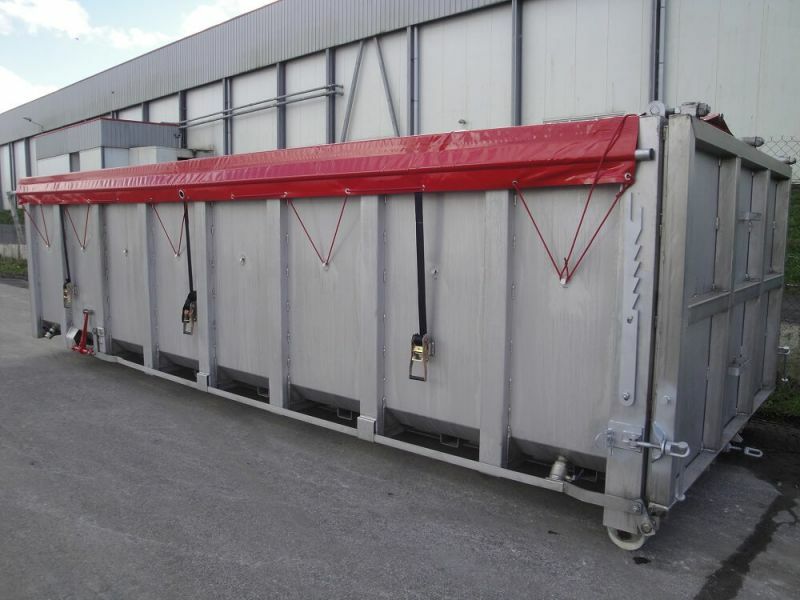 This range of boxes and dumpsters multi-lift resists corrosion and allows the transport of food. It can be manufactured in stainless steel or mixed steel / stainless steel. The range of boxes and dumpsters multi-lift Thievin' range stainless is available in volumes ranging from 10 to 40 m³. Apart from the Giant Hogweed and the grip ring which are steel and can be painted or galvanized, the sides and the bottom of the subwoofer are stainless steel.